I am extremely happy to announce the launching of the Web Site of Medox Hospital. In the culture of consumerism we take all effort to stand firm in the practice of Christian values by providing ethical medical practice in an affordable manner. We stand for the poor and middle class and privileged ground in the society. Karunashray hospital focuses on to establish the kingdom of God that is Love, Compassion, Justice and Peace in this materialistic world. Our desire and endeavor is always to keep abreast of time and adopt the latest technologies for better and quality medical care. Launching of the web is one of them. We shall be able to reach out to many more people and make them more health conscious. 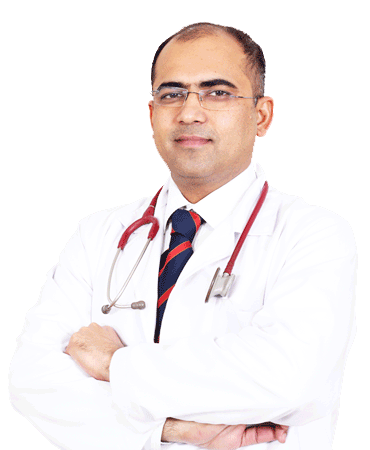 Our expert dedicated team of Doctors, committed Sisters and efficient and dedicated Nursing staff and the whole Karunashray family is fully committed to the service of mankind and will always be at the service of the people in medical need. I am sure we shall never stop growing and expanding with the desire to encompass more and more areas and people in our network of service.